Selam Sounds, was founded in 2006, with the vision to promote and produce exciting and capitivating music from around the globe, introducing new artists with a genuine and unique expression to the public. Our focus will always be on the music and the story it tells, whether it’s roots contemporary or urban fusions! 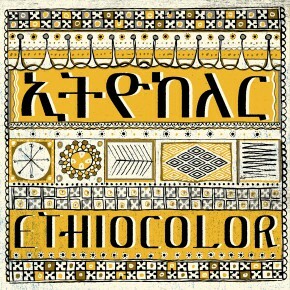 Our most recent production is Ethiocolor from Ethiopia, Addis Abeba.